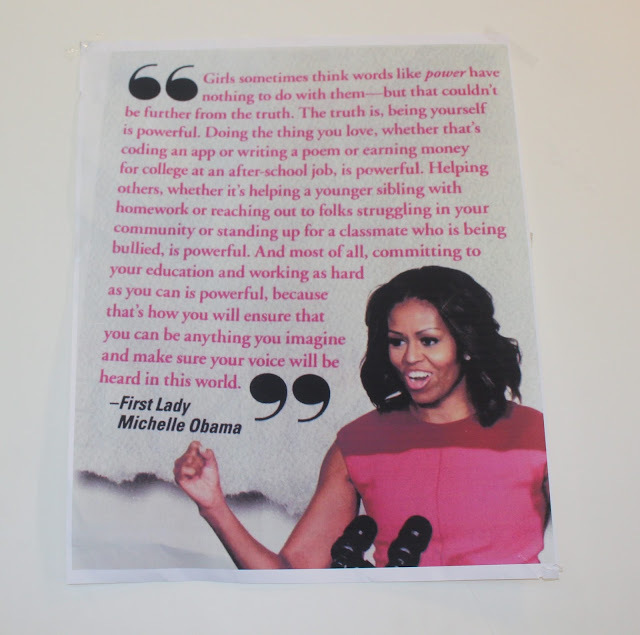 If the children are our future and female is the future it is incumbent upon us to encourage, inspire, and educate the young women of today. 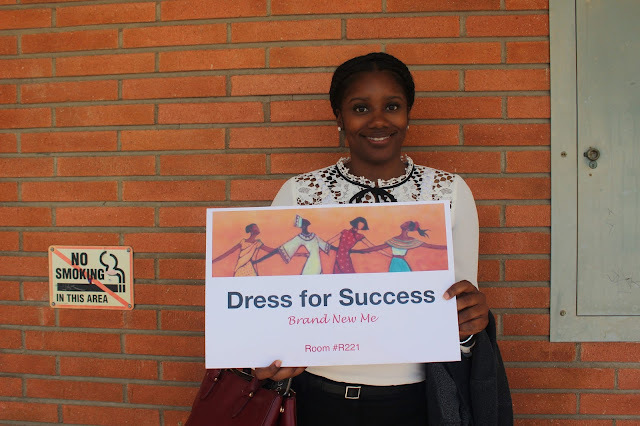 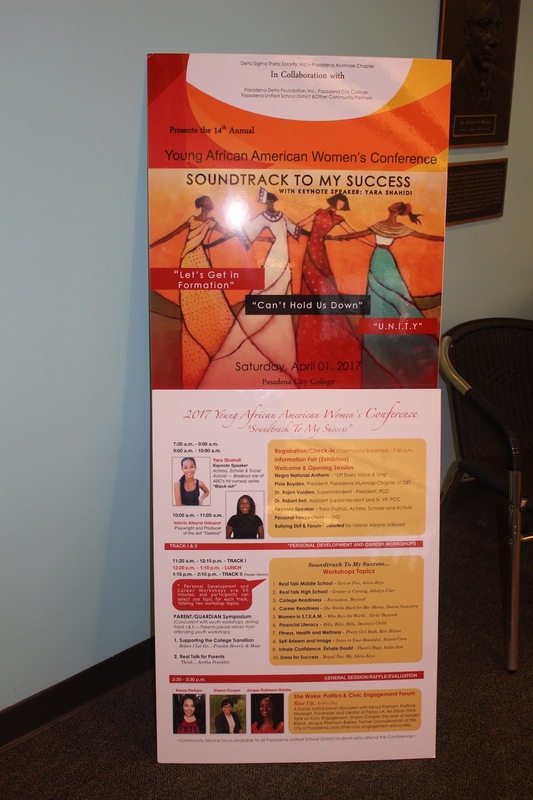 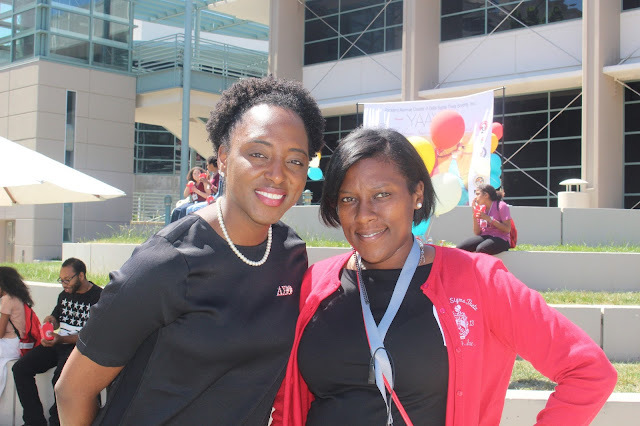 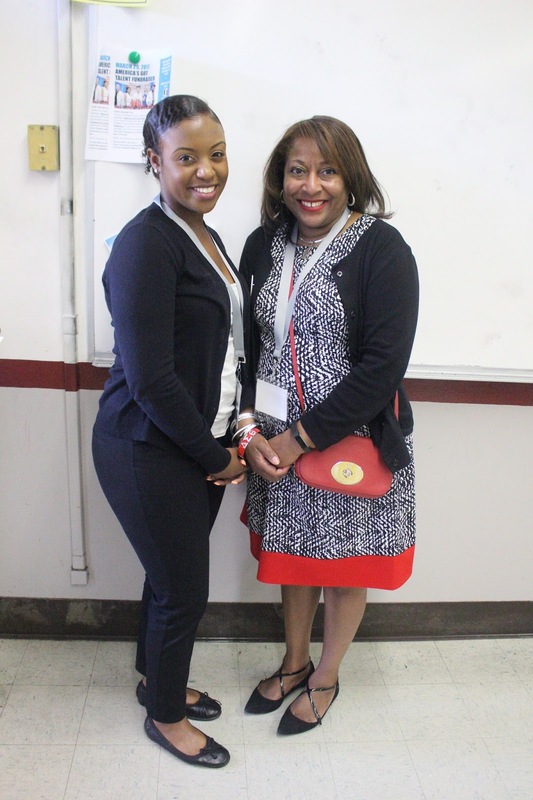 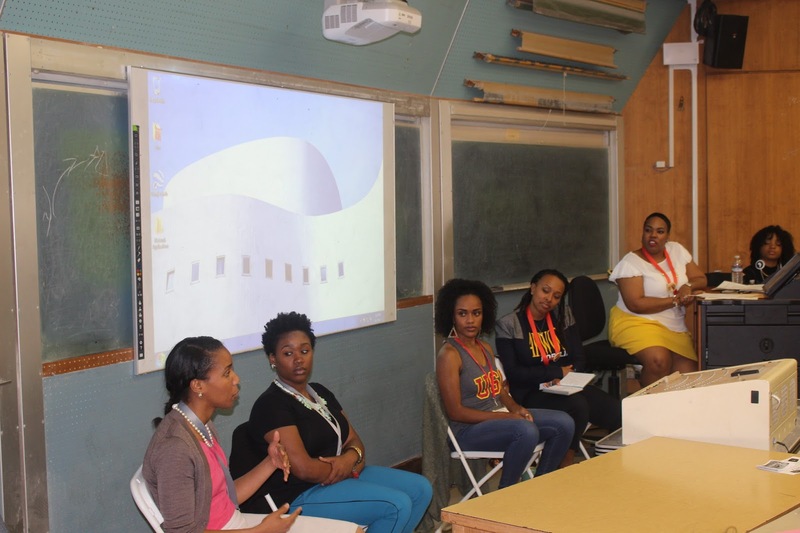 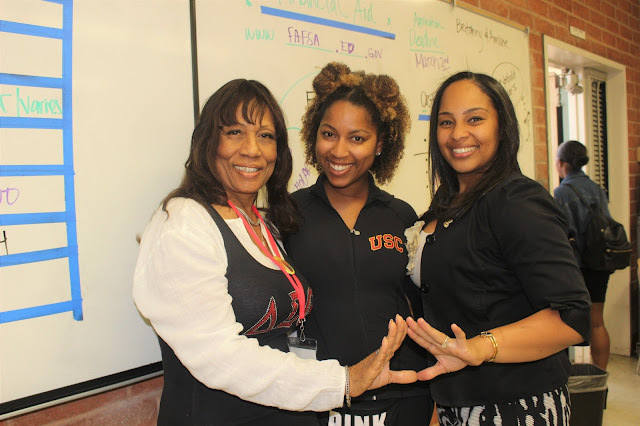 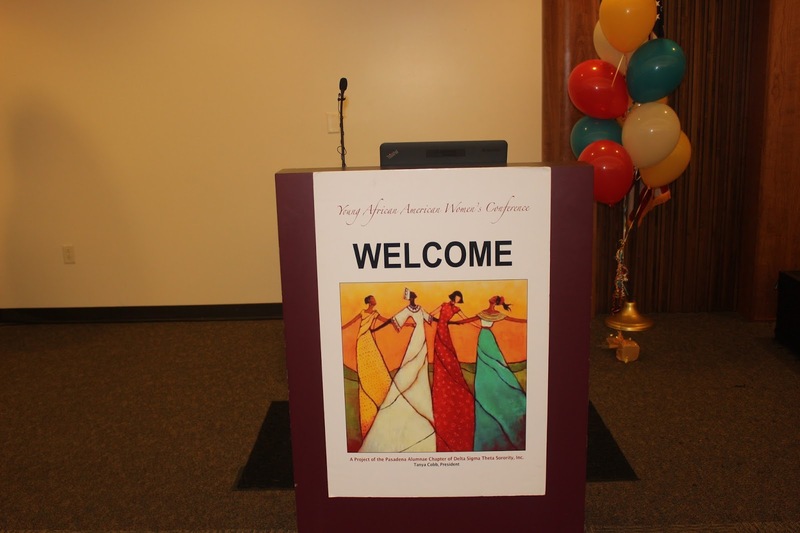 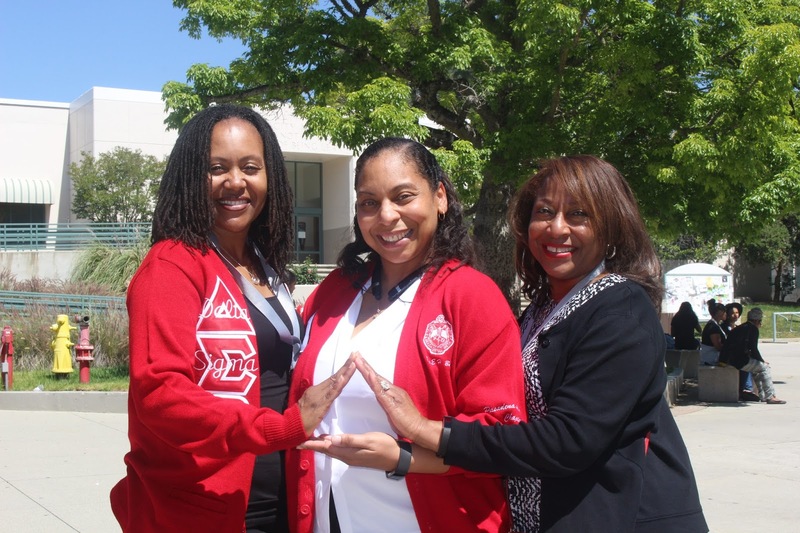 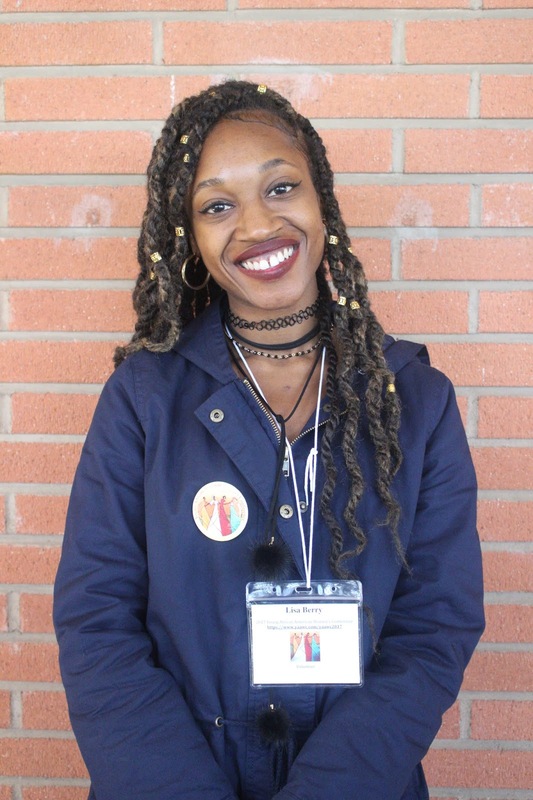 The 2017 Young African American Women's Conference presented by the Pasadena Alumnae Chapter of Delta Segma Theta Sorority did just that- creating a positive platform for young women to thrive. The event started off with a Q&A and speech from ABC's Black-ish actress Yara Shahidi. 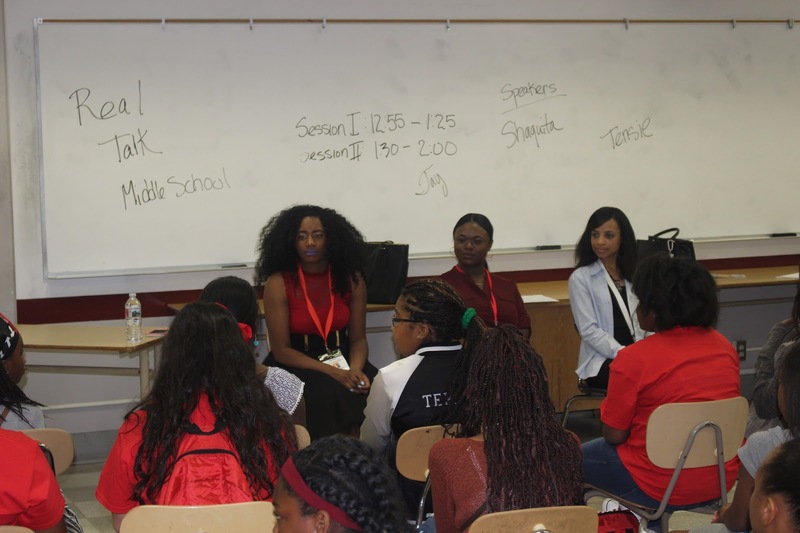 The day proceeded with the young scholars being dispersed to different classrooms for workshops that focused on financial literacy, how to dress for success, resume building, health & wellness, college preparation, and a "Real Talk" panel where the young ladies can openly discuss problems they've faced. 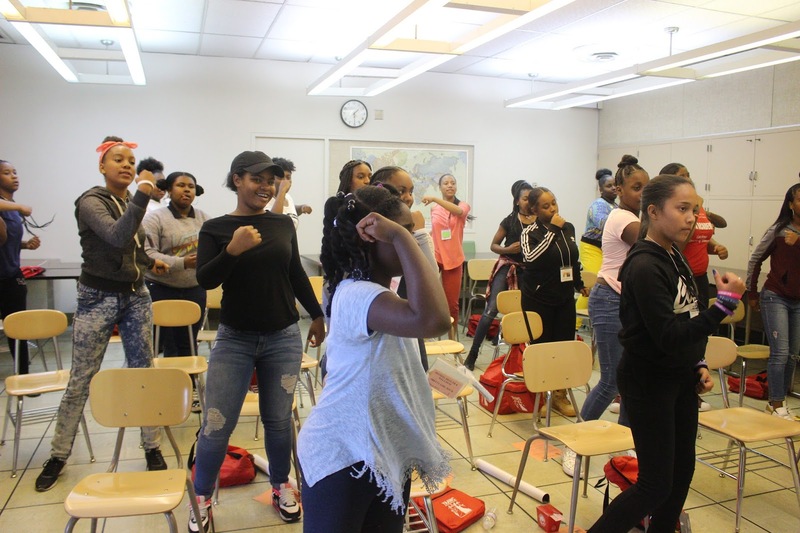 You can see the timidness of the young girls as they entered the classrooms but that shyness quickly went away when the young professionals leading the classes engaged with them in interactive ways. Popping in on one class where they were a group of girls dancing to Beyonce's "Move Your Body" with the dance instructor at the helm- there was genuine joy in the room. 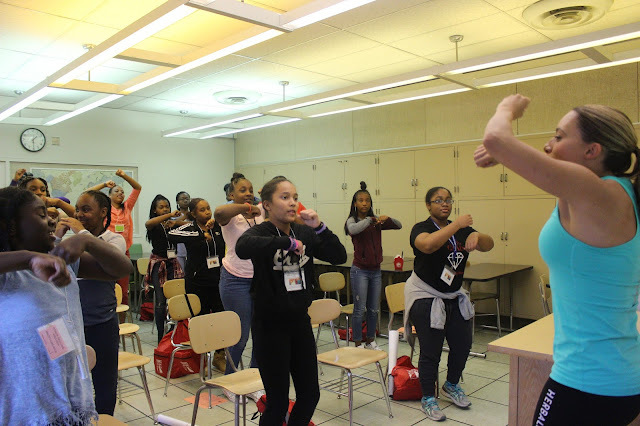 The purpose of this workshop was to encourage exercise and to have fun. 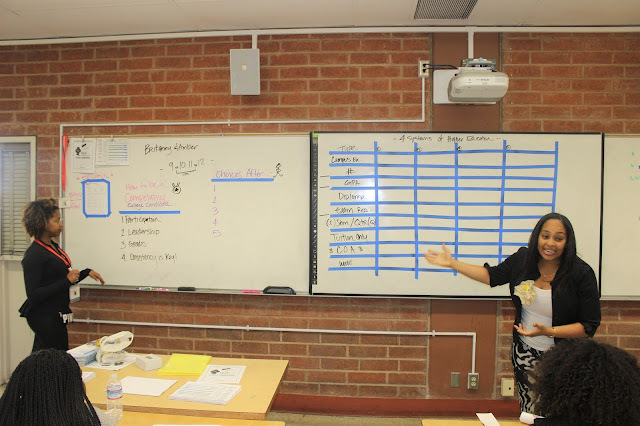 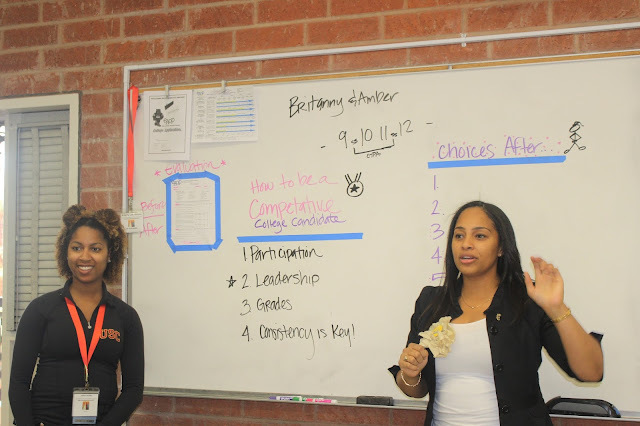 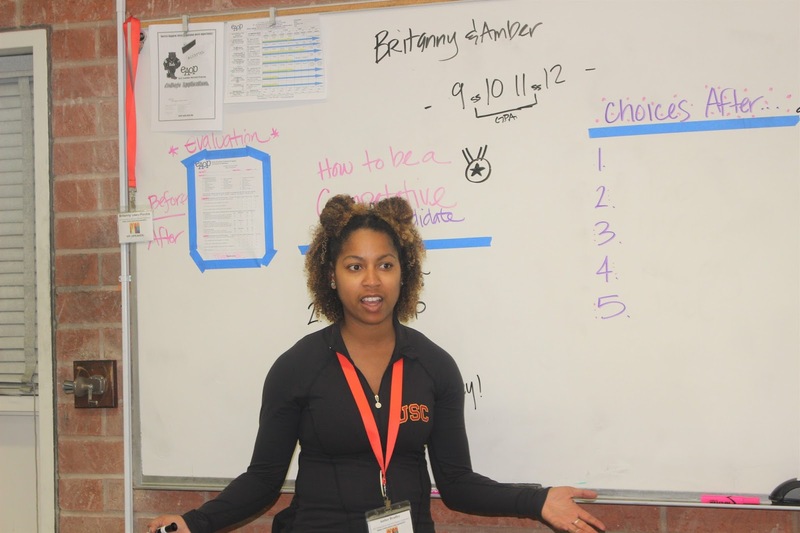 Venturing into the college preparation class lead by USC Doctorate candidate Amber Bradley and Senior Site Coordinator of the UCLA Early Academic Outreach Program Brittany Lewis-Porchia. 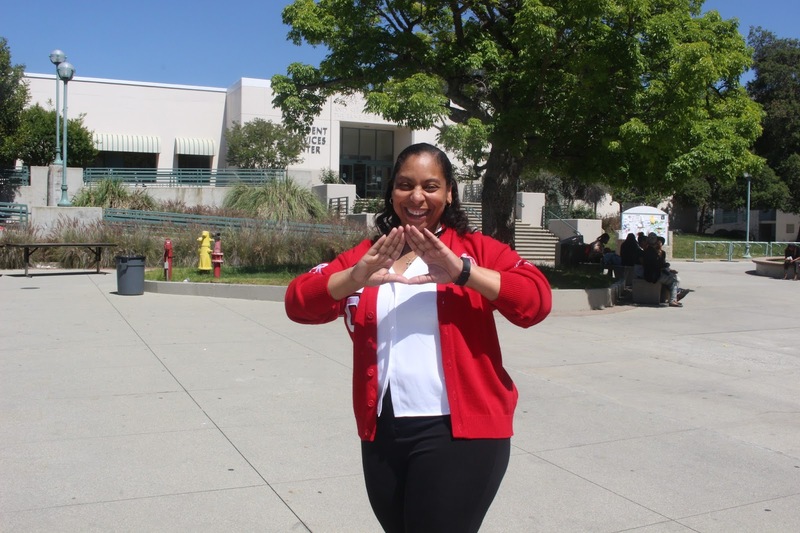 They broke down the cost of college- from community colleges, CSUs, UCs, to private universities. 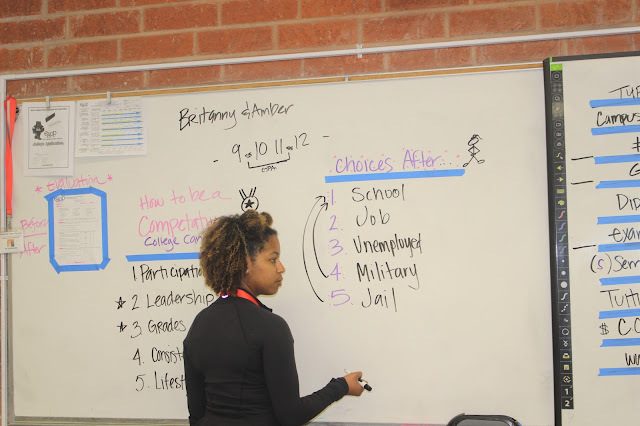 They emphasized the importance of good grades and how to turn that into scholarships and opportunities that will pay for college courses.